AbiliTrek, a local Bellingham startup, is geared toward bettering the travel experience for people with disabilities. Currently, the travel and service industries lack the information needed for people with disabilities. This makes adventuring a daunting and exhausting task for many within the disability community. AbiliTrek was created by Daman Wandke in response to his own experiences when traveling as a person with Cerebral Palsy. AbiliTrek is a fundamental resource for any traveler with a disability with the goal of counteracting the current state of the travel and service industries and make trekking with a disability a fulfilling experience. AbiliTrek began as a hotel booking service and is now in the midst of a pivot. AbiliTrek is phasing out the hotel booking service and creating a Yelp-like app with the goal of improving access for people with disabilities. With the hotel booking service came a review that a user could fill out to rate the accessibility. 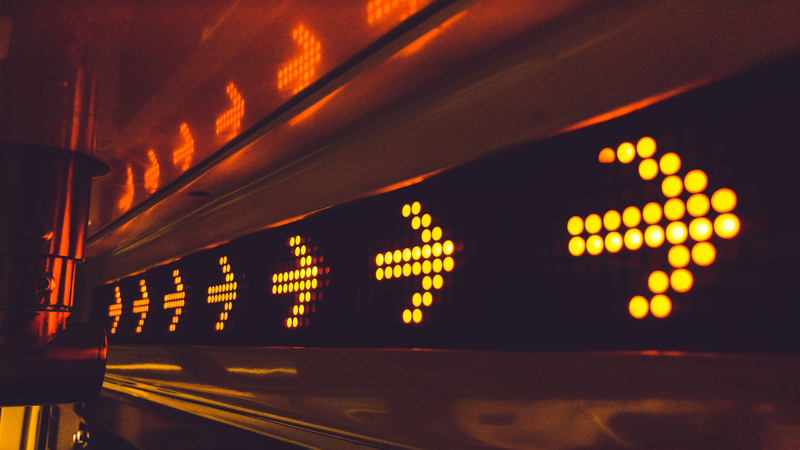 AbiliTrek’s new app will not only allow people to complete reviews of hotels, but it will also be more expansive in that people will be able to review the accessibility of almost anywhere someone can travel. AbiliTrek is building this new service with the hopes of improving the database of accessibility within the travel and service markets and in turn making adventuring a more simple yet fulfilling experience for people with disabilities. To make this pivot possible, we need YOUR help! Checking out our Indiegogo Campaign and help us reach our goal! For anyone who donates to our campaign, we will thank them by providing early access to the AbiliTrek app with the potential of receiving other tangible and service items as well! Spreading the word. Please tell your friends and family about our service; share about our Indiegogo campaign; and, pass on the word that there is a need to improve the travel industry and accessibility — in general — for people with disabilities. 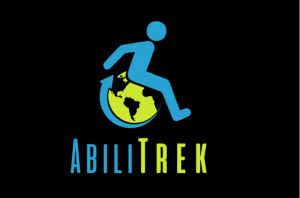 Please help propel AbiliTrek’s mission of making trekking accessible for all. We greatly appreciate your support!